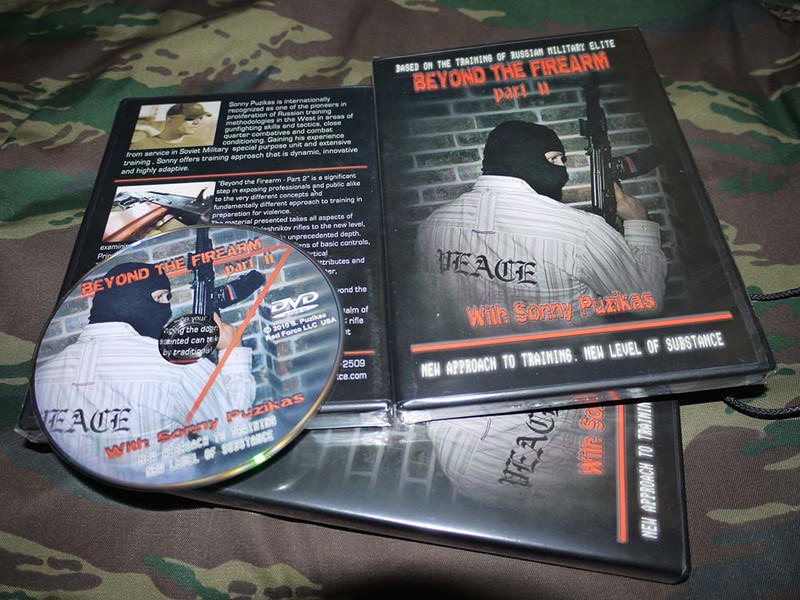 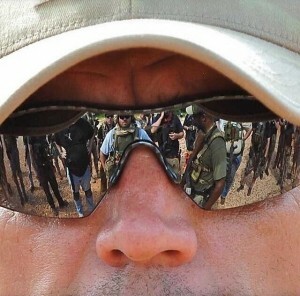 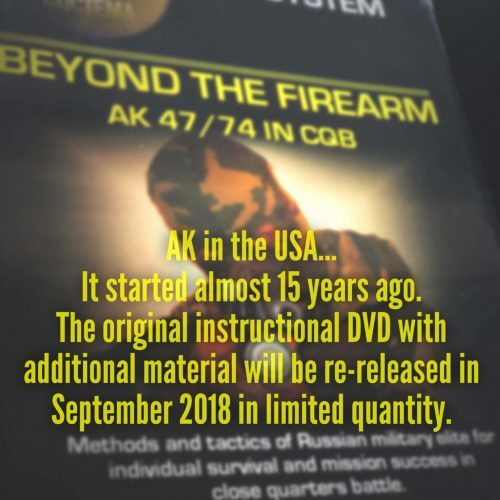 “Beyond the Firearm: Part II” DVD takes all aspects of training with the Kalashnikov rifles (and most of the material presented is applicable to work with non-AK rifles) to the new level of substance and unprecedented depth of training. Over two hours and nine chapters of substance. 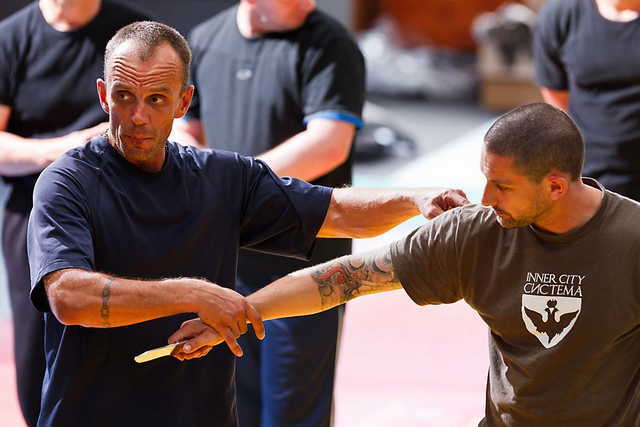 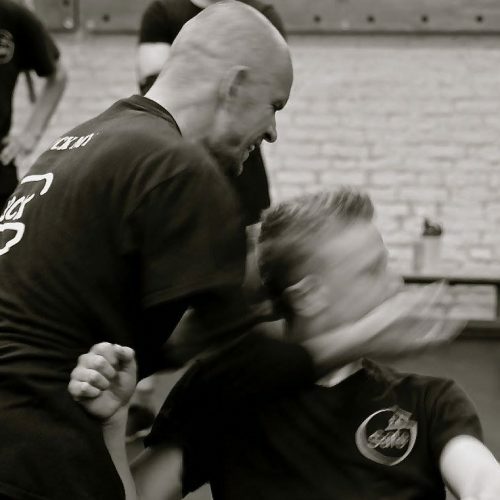 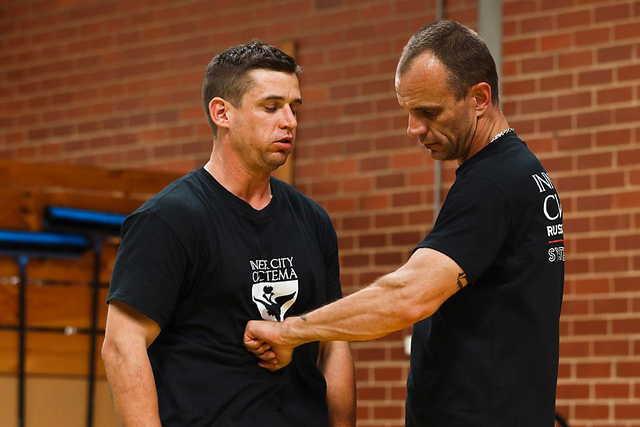 Principles of movement in combat, ambidextrous manipulations of basic controls, methods of dealing with malfunctions during the fight, horizontal and vertical displacement, transitions to secondary weapons and many other attributes and skill sets are explored, explained and demonstrated in detailed manner, addressing the factors that are often overlooked. 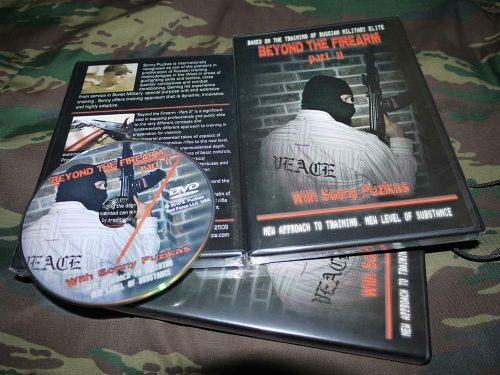 Intentionally focusing on the aspects of firearms training that are BEYOND the marksmanship realm, the material presented in this DVD can have a significant positive influence on your skills applied to the realm of armed CQB. 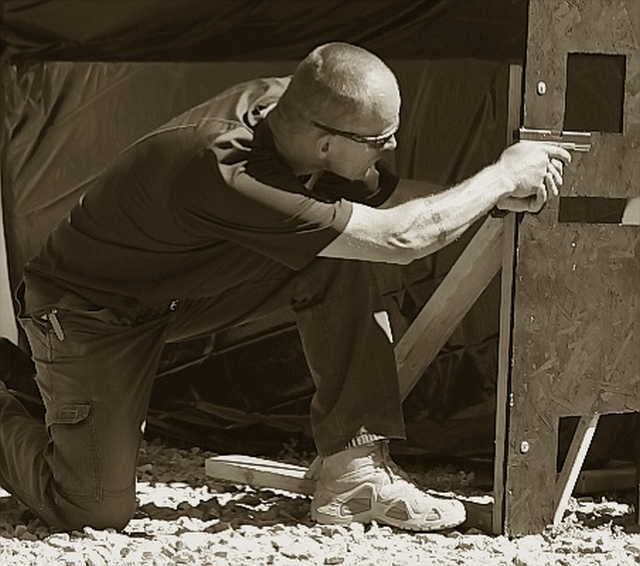 Challenging the dogmatic status quo of modern combat rifle training, it can take your ability to prevail in a gun fight beyond the level afforded by traditional training methods.